These years Ginlee expands the medical supplies to serve the growing health-care and medical industry. In 2017, we built up a clean room to upgrade the quality in manufacturing medical consumables parts and parts of medical devices. Our specialized skills and knowledge ensure that we can meet the rigorous specifications of health-care and medical industry. Furthermore, our in-house mold design, forming and construction makes us totally control over mold quality and capabilities, and provides speed to market advantage. This is our advantage over other suppliers. 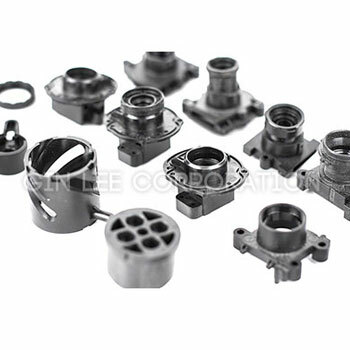 We are confidence in provide high-quality plastic injection molding to our customers, and we gain a good reputation as a plastic injection parts manufacturer. Applications: disposable medication products, medical devices/ instrumentation parts etc.